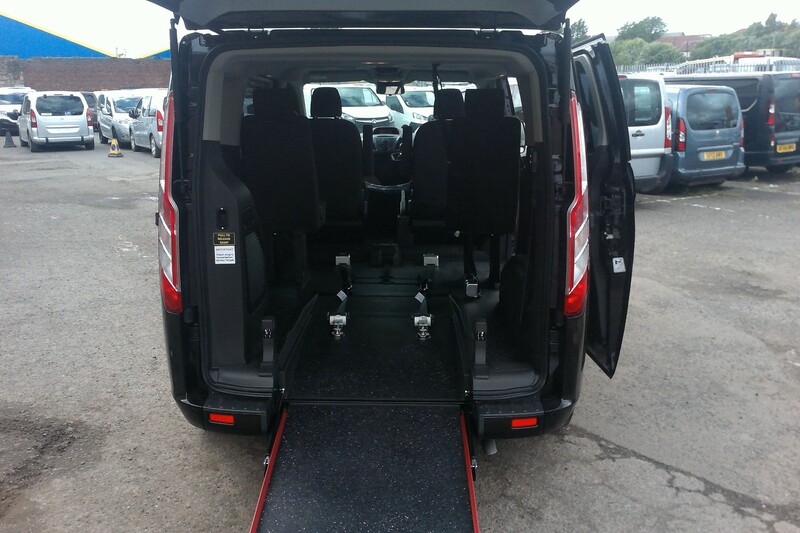 Please complete the quick and simple form to your left to receive hire prices and the types of vehicles which are available or to receive details of car, van or min bus which are for sale, new or used. 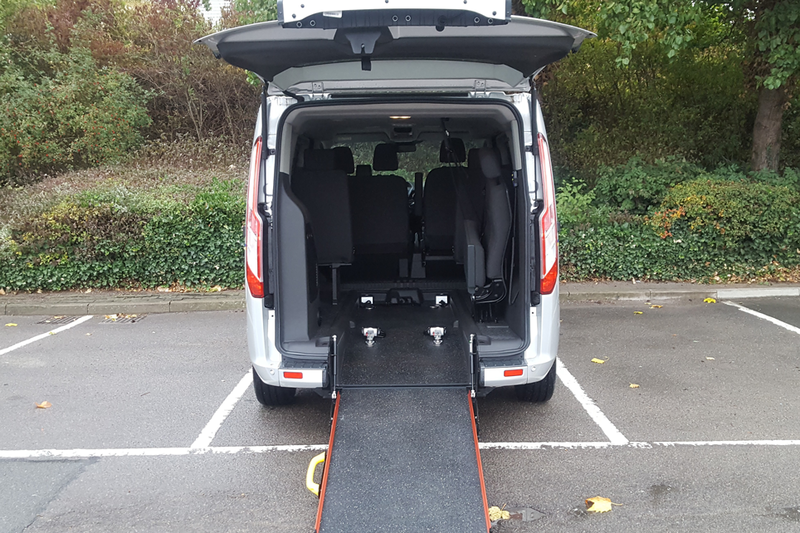 Having the right type of vehicle can and will make a huge difference to the journey for the wheelchair user as they will be seated correctly and comfortably at all times. 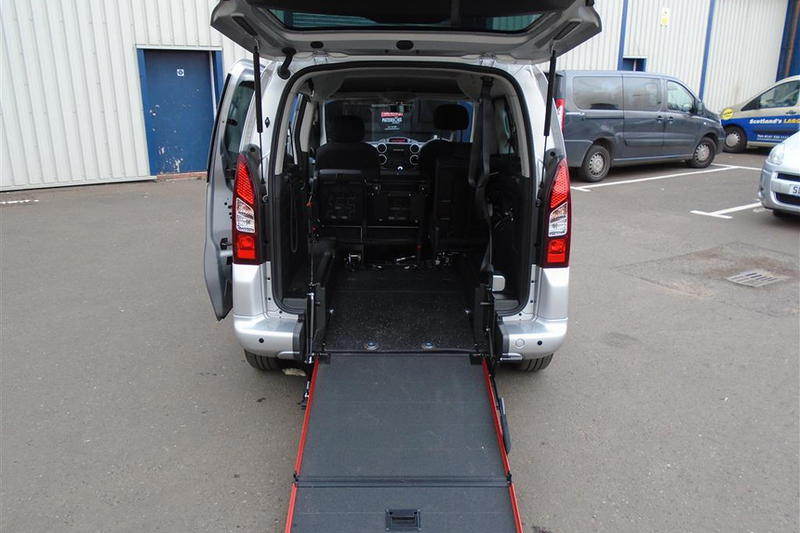 The access to and from the car, van or mini bus is usually via the back/rear where a ‘ramp’ is lowered to the ground and once the wheelchair is in the vehicle it is folded back up and you close the door. 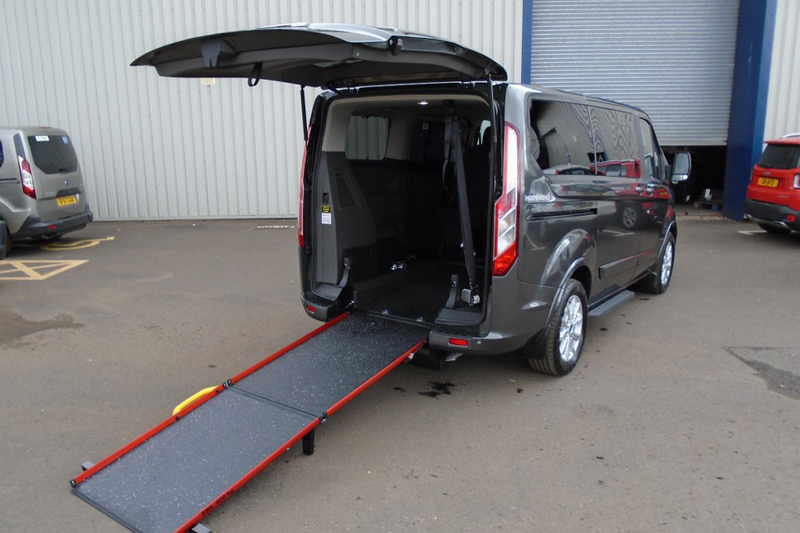 Some of the most popular disabled vehicles include the Renault Kangoo, Peugeot Expert, Fiat Doblo, Volkswagon Caddy and many more – more about vehicle types.